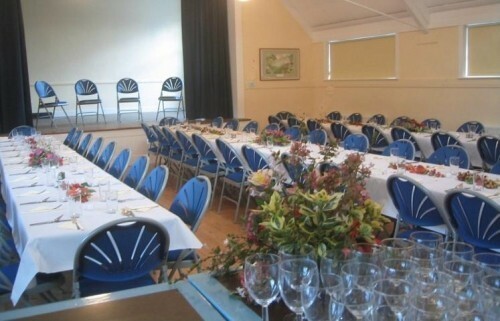 Located midway between Midhurst, Petworth and Haslemere, and close to Lurgashall's traditional village green, Lurgashall Village Hall offers an affordable, high-quality venue for parties, wedding receptions, children's parties, classes, performances, meetings, exhibitions and other social activities. It accommodates 70 people dining banquet style, 100 seated theatre style or 120 for informal gatherings. 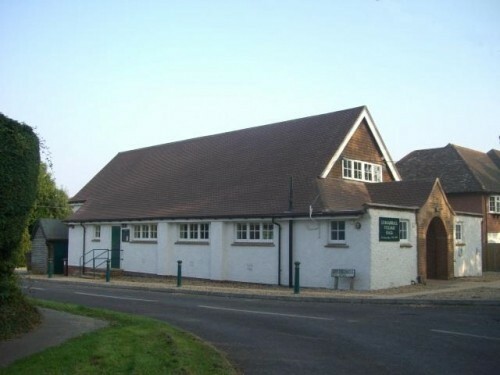 It is a well-built, traditional Village Hall which has recently been completely modernised to meet all current health & safety requirements. It feels warm and welcoming and is comfortable and well-appointed. 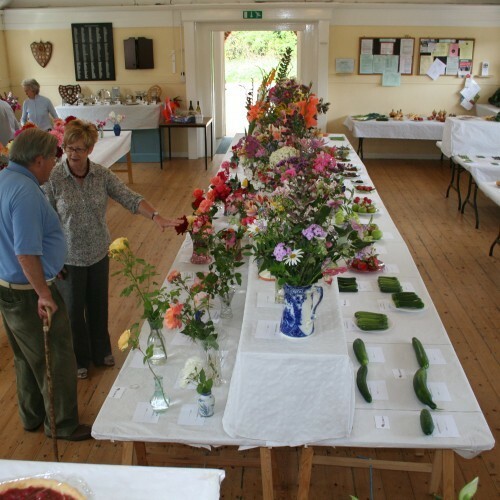 Lurgashall Village Hall has a fully-equipped, commercial standard kitchen with a commercial cooker, extractor, dishwasher, fridge and separate freezer, cookware, china, cutlery and glasses. In addition there is a fitted back bar in the Hall complete with sink and fridge, and a new audio-visual system. The Hall has fully accessible toilet facilities and is centrally heated. The Hall has a designated car park, reserved yellow-badge parking spaces adjacent to the level entrance plus additional on-street parking. 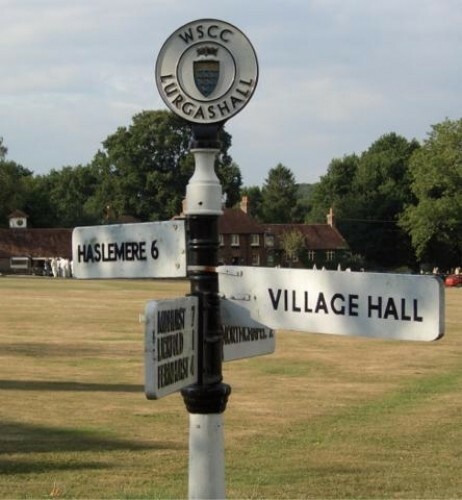 Lurgashall Village Hall has a Premises’ Licence and so complies fully with the Licensing Act 2003. 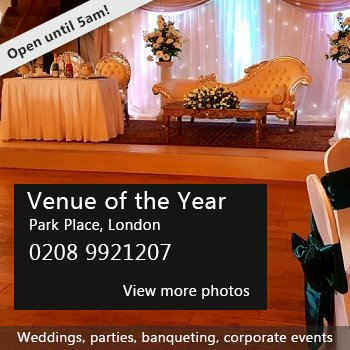 Availability: The Hall is generally available for hire at all times. 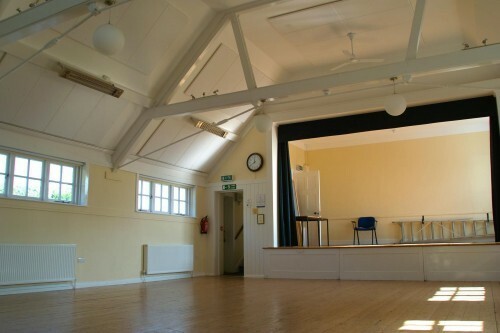 There have been 0 reviews of Lurgashall Village Hall. If you would like to send Lurgashall Village Hall a booking enquiry, please fill in the form below and click 'send'. Perhaps some of the following halls within 5 miles of Lurgashall Village Hall would also be of interest?